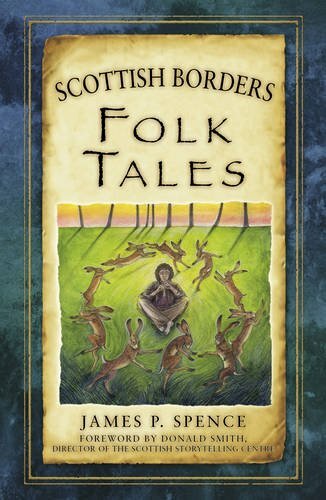 This lively and entertaining collection of folk tales from the Scottish Borders is rich in stories both tall and true, ancient and recent, dark and funny, fantastical and powerful. Here you will find the Lochmaben Harper, Tam Linn, Thomas the Rhymer, Muckle Moud Meg and Michael Scott the wizard. These well-loved and magical stories - some appearing in print here for the first time - are retold in an engaging style, shaped by James Spences many years of storytelling. Richly illustrated and enlivened by the rhythmic Scots language of the region, these enchanting tales are sure to be enjoyed and shared time and again.